BORN TO BE IN MELBOURNE. Cebu Pacific Air launched its thrice-weekly service to Melbourne - directly competing with Philippine Airlines in the market. Photo by Dirk Salcedo - PPSG/AUP. The special promo fare for the Melbourne launch is PHP2,199, valid for travel from August 14 to October 31, 2018. After the seat sale, year-round low fares between Manila and Melbourne start as low as PHP9,539, about 50% to 60% lower than prevailing fares of other airlines. "We share the excitement of the Filipino community in Melbourne and Australian travelers who want to experience the Philippines. The launch of our service between Melbourne and Manila will give travelers from Australia seamless connections to other destinations in the Philippines at year-round low fares. This will enable Filipinos living in the Melbourne area to visit their families more often, and encourage more Australian tourists to spend their holidays in the Philippines," said Candice Iyog, Vice-President for Marketing and Distribution of Cebu Pacific. "More importantly, we hope to strengthen trade between the Philippines and Australia through more cargo capacity on direct flights that are more affordable. This will benefit importers and exporters, as well as retailers bringing products in both countries." This is CEB's second destination in Australia following the launch of its direct Manila-Sydney route in 2014. Since its entry, tourist arrivals from the Philippines has become one of the fastest-growing source markets for Australia, with an average 16% increase over the past four years. 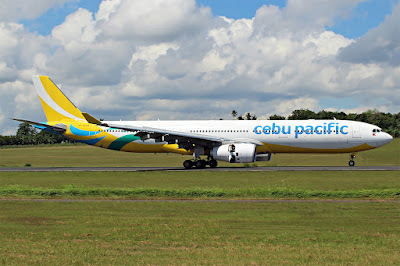 Prior to the entry of Cebu Pacific, tourist arrivals from the Philippines was at about 70,000. Since 2014, that number has steadily climbed to over 120,000. "The opening of the Manila-Melbourne route is a testament to growing trade and people-to-people links. Melbourne is a great city to explore and increased flights will also bring more Australian tourists to the Philippines. This will also be welcome news to a quarter of a million Filipinos who now call Australia home, and the more than 10,000 students who travel there each year," said Amanda Gorely, Ambassador of the Commonwealth of Australia to the Philippines. 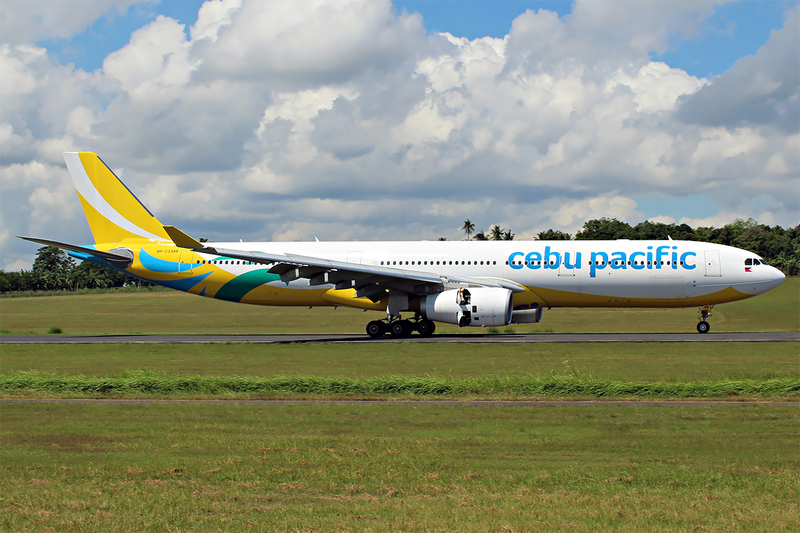 CEB is the only Low-Cost Carrier flying directly between the Philippines and Australia. The Manila-Melbourne service leads CEB on another expansion path across the region, further boosting a network that now spans over 106 routes on 37 domestic and 26 international destinations. Cebu Pacific is expecting delivery of the first of its brand new Airbus A321CEO aircraft in the next few weeks. Between 2018 and 2022, CEB expects delivery of six additional Airbus A321ceo, 32 Airbus A321neo, and eight ATR 72-600. Cebu Air Inc. is the largest carrier in the Philippine air transportation industry, offering its low-cost services to more destinations and routes with higher flight frequency within the Philippines than any other airline. CEB currently offers flights to 37 domestic and 26 international destinations, operating an extensive network across Asia, Australia, the Middle East, and the US. Its 60-strong fleet—one of the youngest in the world— is comprised of 36 Airbus A320, 8 Airbus A330, 8 ATR 72-500, and 8 ATR 72-600.